This time I will not be the one with a jet-lag. 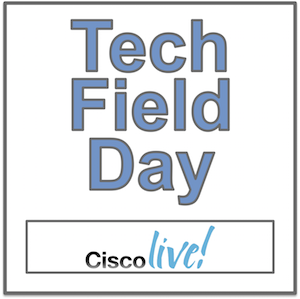 If you would like to meet up at Cisco Live in Berlin drop me a massage , glad to talk about all of the new tech goodness that we will see during the event. As a born Berliner I am happy to have this great event directly in my backyard.